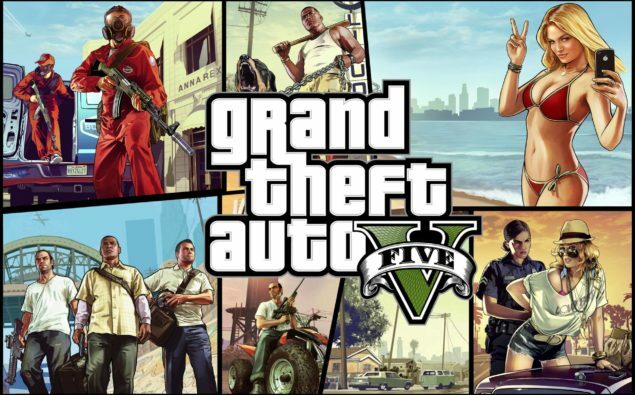 The new GTA V Gameplay trailer shows the three protagonists of the game – Michael, Franklin and Trevon, each of which have their own set of story and missions. Grand Theft Auto has always been about freedom and GTA V takes that model to the next level by crafting a world as big as Los Santos, the fictional city based on l Los angeles. GTA V features the biggest, most dynamic and most diverse open world ever created that blends blends storytelling and gameplay in new ways. The game would also feature an open world multiplayer along with the classic hallmarks of the Grand Theft Auto series. The Pre-Order special edition includes bonus stuff such as a collectible steelbook with exclusive art and a blueprint map of Los Santos while the Collectors edition includes a GTA V snapback cap and a security deposit back with logo key. Both packs come with their own set of Digital content.